The damage and devastation to our beloved beach town is heartbreaking. Steve and I are so blessed by the outpouring of love from our customers, friends, and family. We wanted to take our time and make an informed decision about how and when we would set up a crowdfunding campaign for Mango Marley’s. There have been so many fundraisers started for Mexico Beach, and we are eternally grateful for everyone who wants to help our town. After careful evaluation of our structure, we have determined that the fastest way for us to rebuild will be to install a new roof and HV/AC units. This massive project requires funds that we frankly, do not have. We desire to reopen the restaurant as soon as possible so that we can put our employees back to work and provide a safe space for residents to refuel. Please donate to our GoFundMe campaign and help us rebuild! We are grateful for any amount given. Thank you for being faithful patrons of Mango Marley’s. We can’t wait to see y’all on the beach! Don Middlebrook’s album Mexico Beach - All proceeds will be donated to the rebuilding of our town. 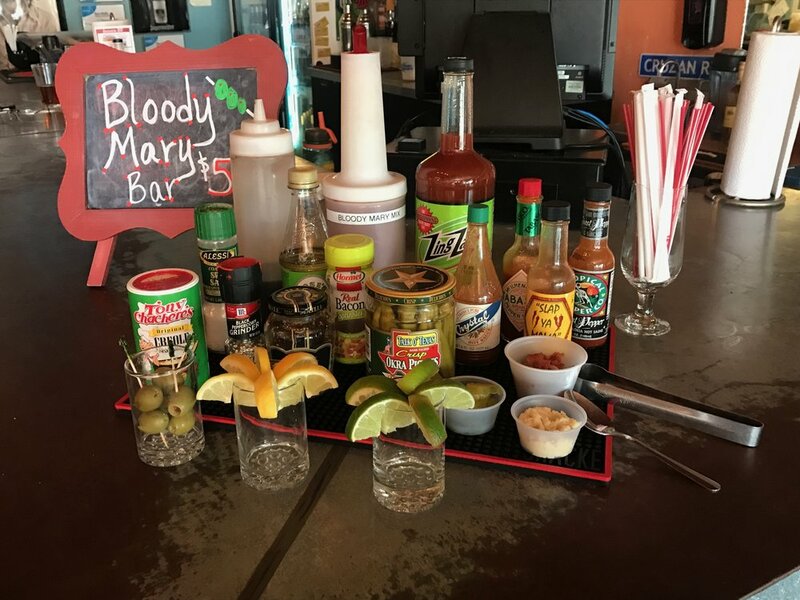 Mango Marley's is the coolest place on Mexico Beach! 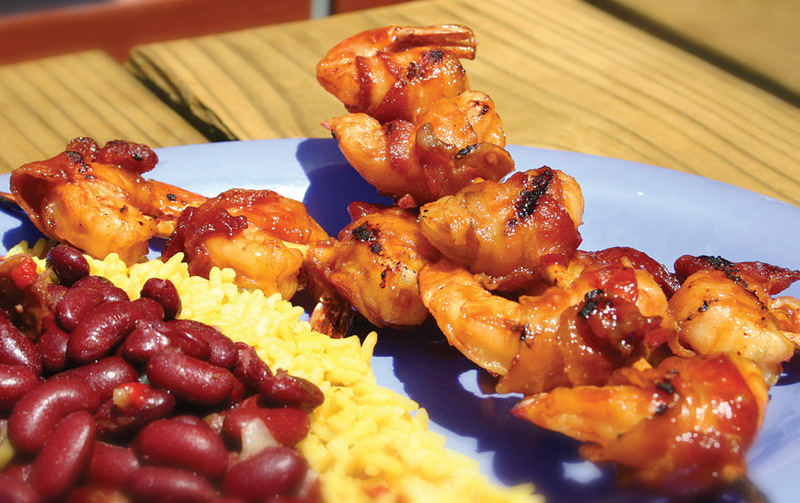 We're known for our floribbean food, fun & rum. Grab a drink, sit back & relax because you're on island time! Check out Don Middlebrook's hit song Mexico Beach which was written about his experience at Mango Marley's! 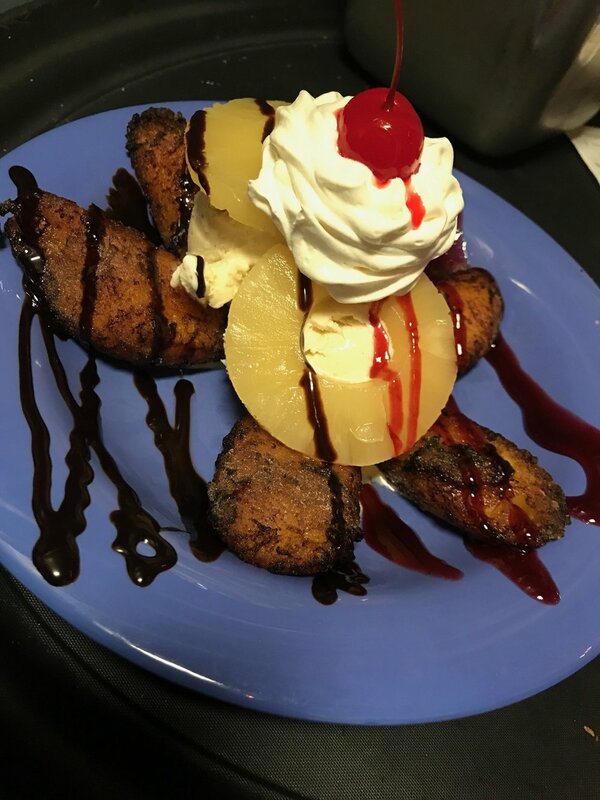 Check out our favorite dishes! Welcome to the coolest place on mexico beach! Mango Marley's is the coolest place on Mexico Beach! We offer family friendly fun and we're open 7 days a week. Bring the family and enjoy our arcade, full bar and delicious food! 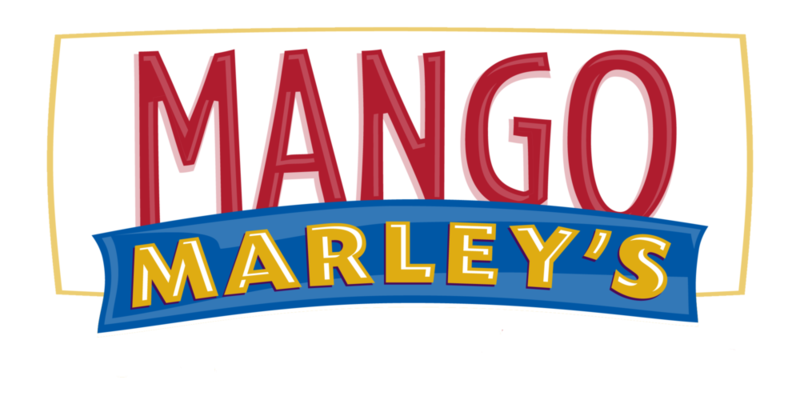 Mango Marley's was opened in 2007 by Cathy & Steve Johnson from Valdosta, GA. In July of 2017 Mango Marley's celebrated 10 years on the beach! It's been an exciting ten years and we are ready for ten more! Mahi Mahi grilled with our house citrus seasoning, topped with our own mango salsa and served over black beans & rice. 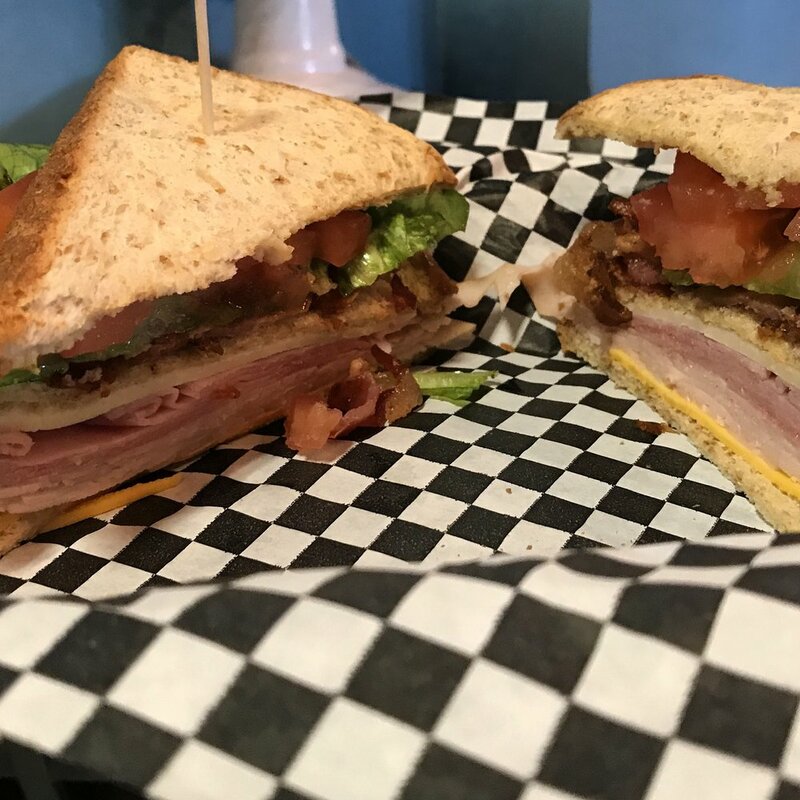 An island favorite! Our fresh hand pattied beef topped with jalapenos, tsunami sauce and pepper jack cheese. Not for the faint of heart! 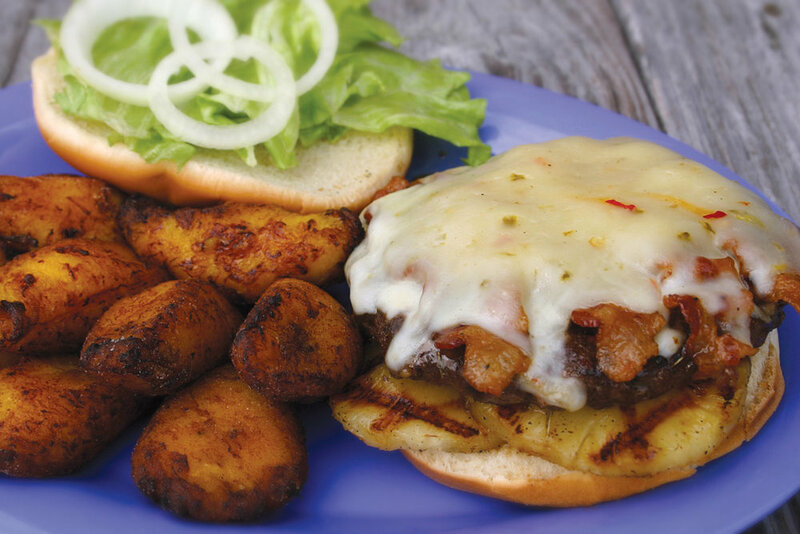 Two of our half pound fresh beef patties topped with your choice of cheese. Can you handle it? 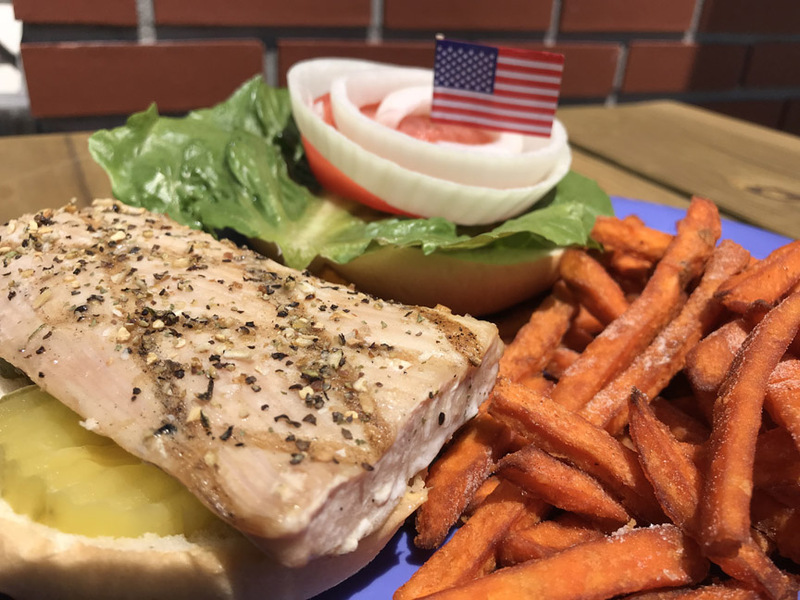 Fresh Mahi Mahi grilled and served with a slice of American cheese. A MUST try! 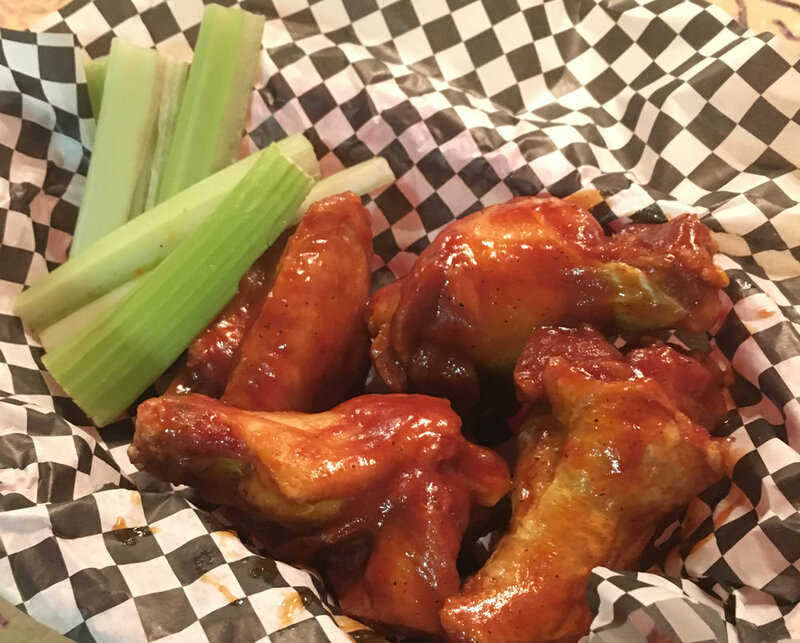 Our special game day menu is only available during Football games and is perfect for snacking while you cheer on the team. Our multiple flat screen TVs will be playing SEC college games and select NFL games.